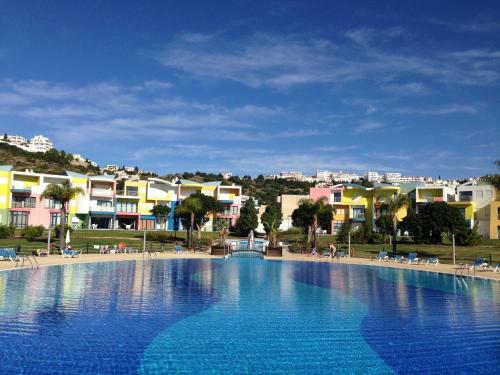 Located in Albufeira, Tenis da Aldeia is 800 metres from Oura beach and has access to an outdoor pool. A restaurant, tennis court and mini golf are also available, at an extra fee. Free WiFi is available in the public areas.